I’m learning a lot through my support for DARAJA. 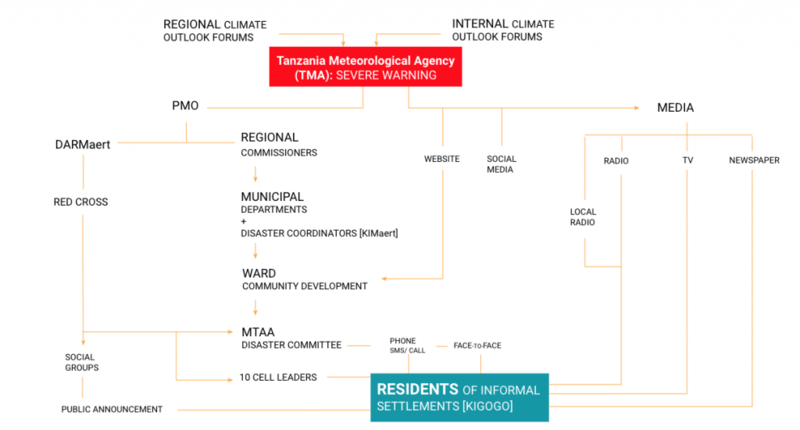 DARAJA (Developing Risk Awareness through Joint Action) is co-developing weather and climate information services (WCIS) that can support city residents, and particularly those living in informal settlements, to better prepare for climate-related risks. This is part of the UK Met Office’s WISER programme, which aims to create a step change in the quality, accessibility and use of weather and climate information services at all levels of decision making for sustainable development in Africa. While I’ve been working on climate-services since 2008, on both flood- and drought-related risks, most of my efforts have been focused on rural areas or at national and regional levels. Urban contexts can offer a wider range of channels for ensuring more affordable communication and feedback than rural situations. DARAJA mapped the information ecosystems of Nairobi and Dar es Salaam in order to piggyback weather and climate information services on current information flows in the two cities. There are a few reasons why this can be easier in cities. For example, smartphone ownership can be more prevalent in some urban contexts, facilitating greater use of social media, and local radios have larger, and more direct access to, audiences. It may also be easier to engage national meteorological agency staff stationed there in city-based initiatives. Alongside residents of informal settlements, senior decision makers and high-income earners may also benefit from improved city WCIS, raising support for increased investment in the national meteorological agencies that produce them. This project has already enabled national meteorological forecasters to more fully appreciate the benefit that WCIS can have for the very real flood risks facing residents in informal settlements. While flood affects everyone – disrupting traffic and requiring rethinking of routes to work and school – floods have both immediate and long-term effects on the lives, livelihoods, health and homes of people living in flood-prone areas in informal settlements. 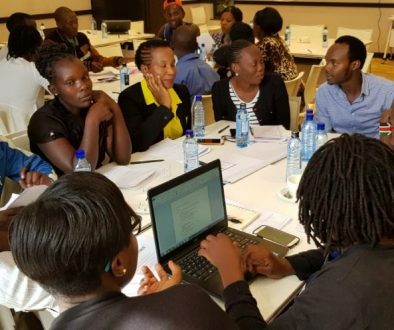 At one project workshop, a senior national meteorological agency staff member seemed to suddenly ‘get it’, immediately committing to be an advocate within his department for the required changes to ensure services meet residents’ needs. 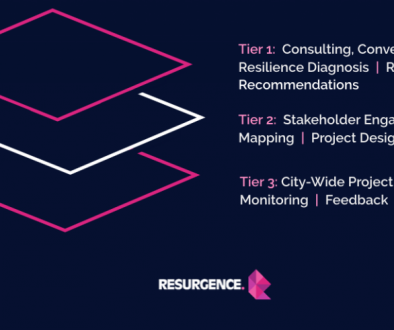 Identifying the steps in the process of developing and delivering decision-relevant WCIS can enable projects to achieve demonstrable improvements. Nevertheless, developing WCIS that can support those directly impacted by climate-related risks needs to be recognised as a long game. 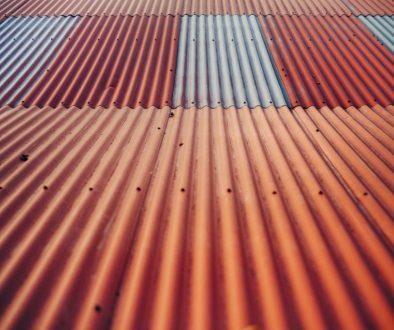 Even if the forecasts are accurate, developed in accessible formats and provided through channels that reach those most at-risk, forecasts remain inherently uncertain. Over the long run, there will be better outcomes if forecasts are used, but those engaged need to be aware that there will be times when action will be taken ‘in vain’. 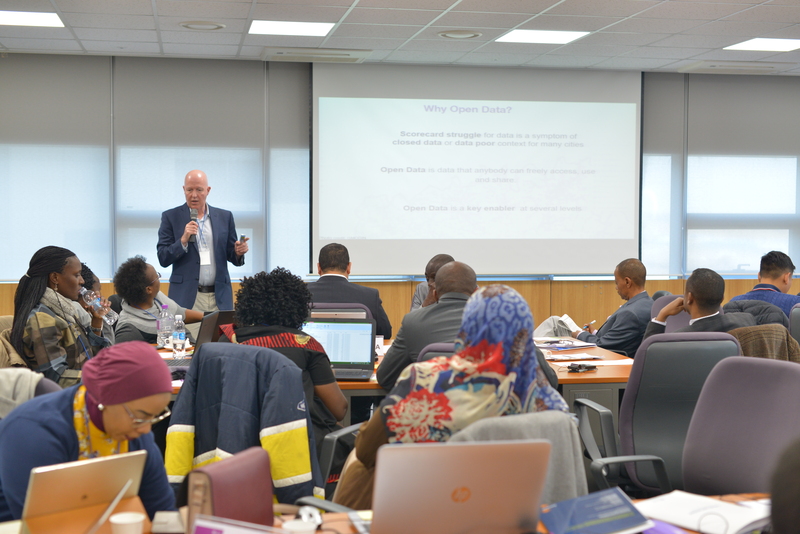 However, strengthening capacities to appropriately use risk information also builds decision makers’ capacities to plan under uncertainty – a vital skill in addressing emerging complex and cascading risks. DARAJA is an opportunity to try out new ways of tracking change and promoting continuous feedback on WCIS tailored to support residents in informal settlement. This learning will be key to ensuring the continuation of project-initiated services as well as promoting similar services within other urban settings. More broadly, in enabling WCIS to build on a close understanding of existing information ecosystems, DARAJA offers exciting and potentially transformative ways of communicating and tracking improvements in weather and climate information services.